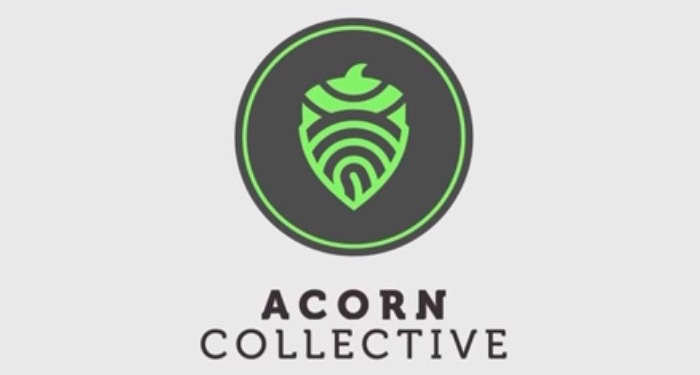 Acorn which is a start-up based on the Ethereum blockchain is creating a blockchain based marketplace for crowdfunding. The main unique selling point of this particular platform is that it would be open to developing countries as well. Currently, most of the crowdfunding platforms are just open to the citizens of the developed countries. With the help of peer-to-peer smart contract system, this platform would welcome citizens from all over the world. Moreover, with the help of blockchain based platform, the transactions can be executed seamlessly as well across various economic borders. Also, as it is based on the blockchain technology, it would be completely decentralized. Therefore, there would be no jurisdiction as well as problems with the rules and regulations. Acorn would be able to eliminate the traditional fees with the help of the ICO based the system. Thus, 3 to 5% of the funding can be easily saved with the help of the ICO model. The fees would be much lower as compared to the traditional crowdfunding model. Moreover, the marketplace would also be witnessing post-funding product sales as well. This is a huge opportunity for most of the start-ups. Moreover, the platform would also provide a point of sale payment application. It would also help with marketing support as well. Crowdfunding was started in order to help companies raise money from the usual public. However, since then the dynamics of crowd funding have change entirely. These days, crowdfunding is not open to the entire public but is rather restricted as well. The problem with crowdfunding is that the tax structure still prevails. Owing to this very reason, many people are not willing to invest with the help of crowdfunding. The platform is launching an ICO pre-sale on January 29 and would be running it through February 15. The ICO presale would actually be a mark of the interest in the platform. This is one of the main reasons why the company is looking forward to raise money from the investors. The success of the presale would actually decide whether the company is able to gain the kind of traction which it aims to gain in the crowdfunding market. Moreover, over a period of time, it remains to be seen if it is able to corner the crowdfunding market or whether it remains a niche product. Legal Disclaimer: Smartereum does not endorse any content or product on this page. While we aim at providing you all important information that we could obtain, readers should do their own research before taking any actions related to the company and carry full responsibility for their decisions, nor this article can be considered as an investment advice. Investing in cryptocurrencies and other Initial Coin Offerings ("ICOs") is highly risky and speculative, and this article is not a recommendation by Smartereum or the writer to invest in cryptocurrencies or other ICOs. Since each individual's situation is unique, a qualified professional should always be consulted before making any financial decisions. Smartereum makes no representations or warranties as to the accuracy or timeliness of the information contained herein. As of the date this article was written, the author owns small amounts of cryptocurrency.